A Champagne Taittinger oyster bar with celebrity chef, gourmet ice cream and one of Australia’s youngest winemakers are just some of the highlights of this year’s Festival. Ku-ring-gai Council is supporting the Festival with $8000 in sponsorship, in recognition that the event is now not-to-be-missed by foodies and wine connoisseurs alike. The Festival is on Sunday 26 October between 11am and 5pm at Wahroonga Park, off Coonanbarra Road Wahroonga. With free entry, festival-goers will be treated to over 130 wines to taste and purchase as well as over 40 gourmet food and fresh produce stalls to browse, try and buy. Highlights include a Champagne Taittinger oyster bar with freshly shucked oysters courtesy of Ewan McAsh, a marine scientist turned oyster farmer. Chef Mindy Woods of Masterchef fame has created a special tasting menu featuring oysters done three ways, prawn sliders and fresh strawberries with vanilla ice cream or ginger crunch. Former executive chef at Longrain and Sailors Thai Martin Boetz has changed careers to become a producer of fresh food. His project ‘The Farm’ in Sackville has brought together a collective of growers who are focussed on sustainable farming and promotion of quality chef-grade produce. For dessert-lovers, Serendipity ice cream will be at the Festival. Serendipity has won a collection of awards for its unique flavours and insistence on the freshest of ingredients. 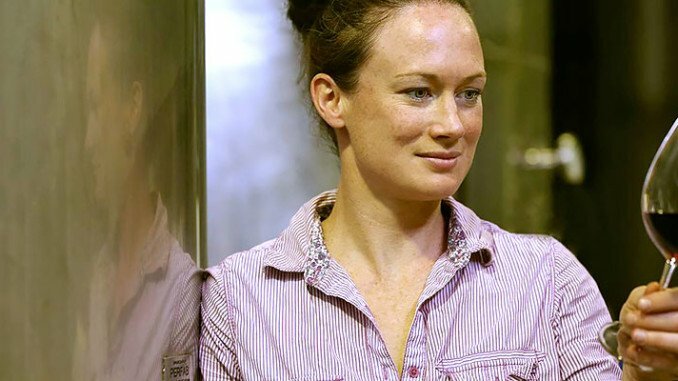 The Hunter Valley’s youngest winemaker Gwyn Olsen was awarded the Gourmet TravelIer Young Winemaker Medal this year for her work as Chief Winemaker at Briar Ridge. 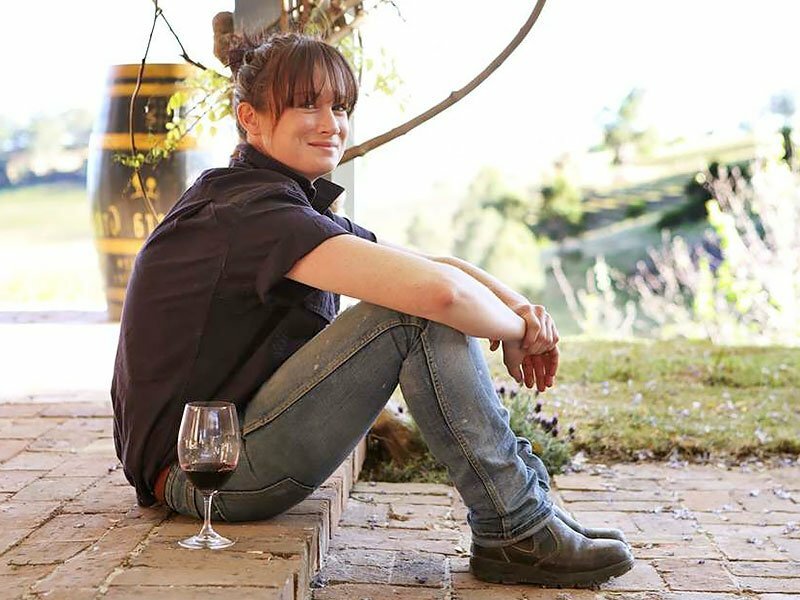 Ms Olsen will be offering tastings of her wines which include both classic and contemporary styles. As publisher and chief content contributor to The Kuringai Examiner, I have an interest in all things on the North Shore, particularly news, sport and food. I'm always on the outlook for something unique and original to bring to my readers. Got a news item for us?